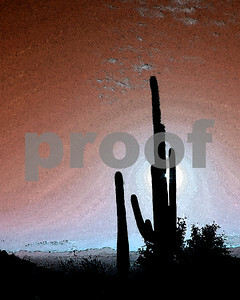 The saguaro cactus only grows naturally in the Sonoran Desert. There are approximately 1.6 million individual saguaro plants growing within Saguaro National Park. 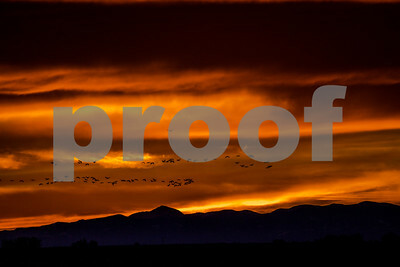 Sandhill cranes in the San Luis Valley near Monte Vista, CO.
Feel free to leave comments - the good, the bad, and the ugly - anything to help me grow as a photographer.